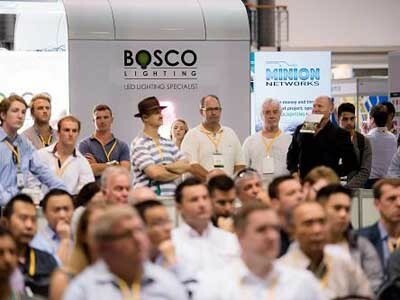 Following their successful participation in the 2016 Sydney Build Expo, BoscoLighting Pty Ltd announces that they will be unveiling several new lighting solutions and technologies at this year’s edition of the event next month. A market-leading construction and design event, Sydney Build Expo 2017 will take place at Hordern Pavilion on 30th and 31st March 2017. The event is expected to host thousands of attendees from across the construction, architecture and design sectors for the free exhibition, conference and workshops sessions. BoscoLighting's team looks forward to presenting their new product innovations to visiting delegates and participants at the Sydney Build Expo 2017. Meet the BoscoLighting team on Stand 20.